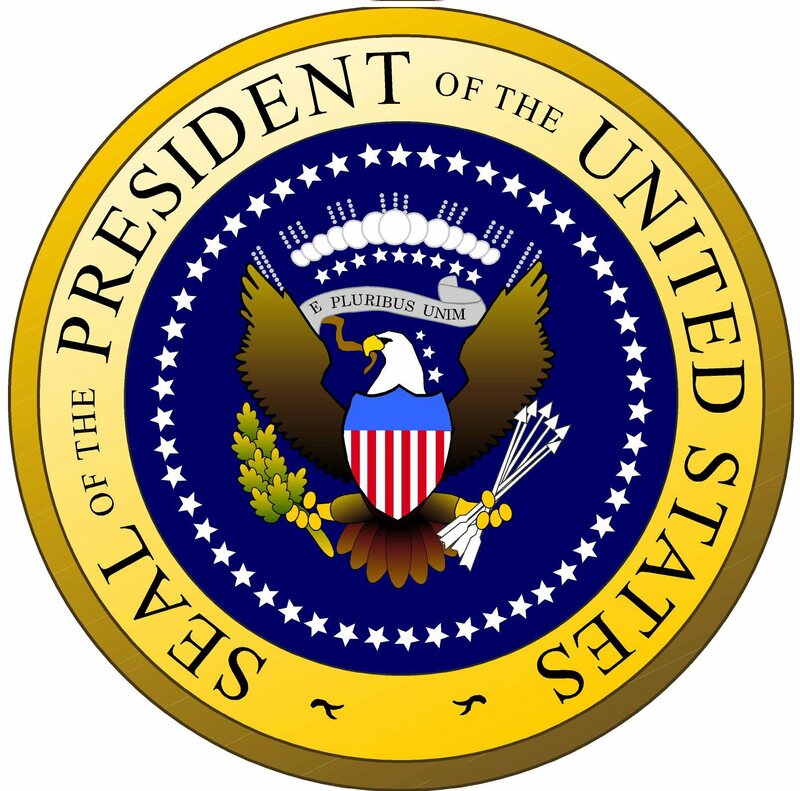 This official site from the White House gives important information about the Presidents. Scroll down to find your President and click on his name. Type the name of your planet in the search box. Choose the best article to continue your research. This chart from Infoplease provides basic information about the President including his term in office, political party and Vice President. Visit the Smithsonian's site to learn about your President. There are five galleries, separated by dates. Click the gallery's portrait whose dates include your President's term in office. Then click on your President's picture to read about events that happened when he was in office. Notice the Presidential Photo Timeline along the top. Underneath are artifacts related to that President along with the time period in which he lived. Click on the arrow to move along the timeline. Then click on the President's photo to see more about him. NOTE ABOUT COPYRIGHT: The Smithsonian allows uses of the Content on the following terms: You must cite the author and source of the Content as you would material from any printed work. You must also cite and link to, when possible, the SI Website as the source of the Content. Have you ever wondered what the U.S. flag looked like throughout history? 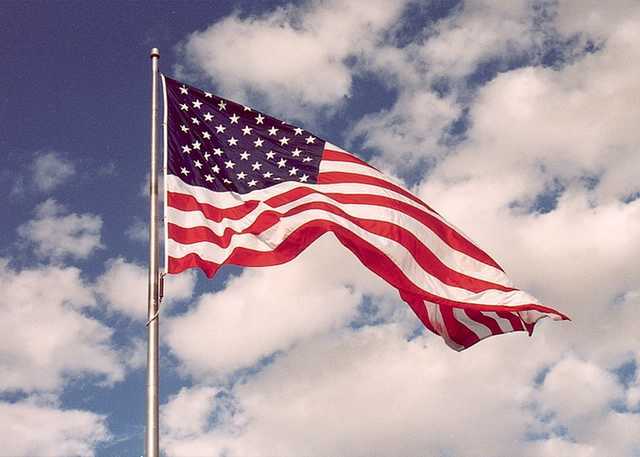 Click on the link to see a timeline of changes in Old Glory. Presidential biographies in our library can be found in the biography section. Books come from different publishers, have different amounts of information and have different reading levels. There are several samples highlighted below. Use RICAT to search our catalog for a book about your president. Collective biographies have several pages of information on most presidents in one book. Those can be found in the 920 section or in reference. Each biography gives factual information, historical reproductions, and amusing original illustrations. Each biography in this set brings out the character of the man -- his early life and its influence on his political aspirations, his election, important events (both good and bad) that occurred during his presidency, and life after his term in office (if applicable). The "Who Was" series is a fun way to learn about the President. Did you know that John Adams had to coax Thomas Jefferson into writing the Declaration of Independence? It's true. The shy Virginia statesman refused at first, but then went on to author one of our nation's most important and inspiring documents. The third U.S. president, Jefferson was also an architect, inventor, musician, farmer, and-what is certainly the most troubling aspect of his life-a slave owner. Finally, here's a biography for kids that unveils the many facets of this founding father's remarkable and complicated life. The book descriptions on this page are provided by the Follett Catalog Software Company.